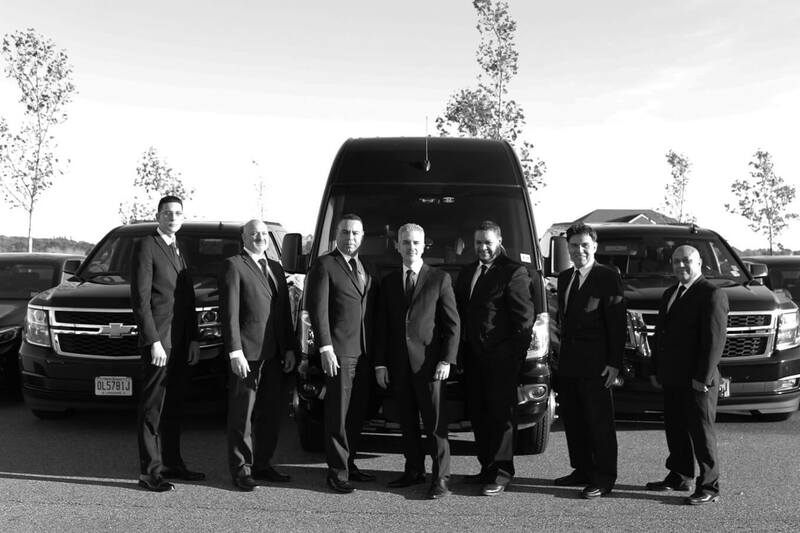 Group Transportation and Limo Services to Lowcountry Valet & Shuttle Co.! 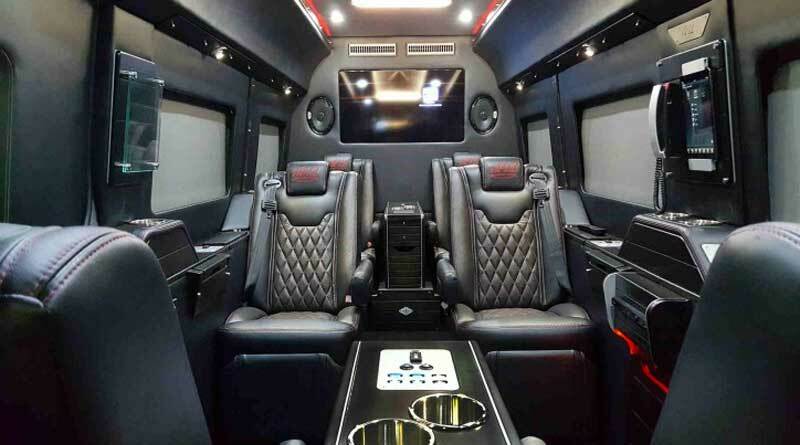 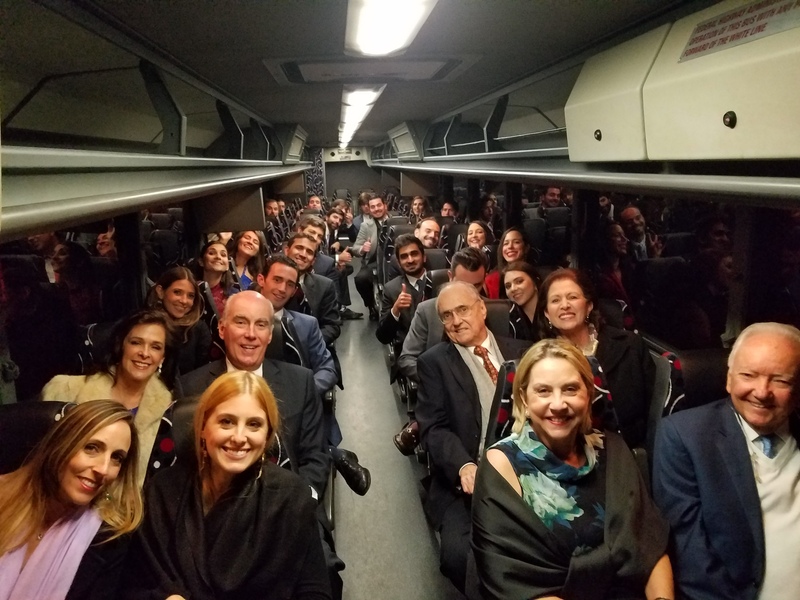 Many group transportation services provide limos and vans for vehicle charter, local tours and event planning, but not everyone offers a varied fleet with top-notch amenities, fair pricing, knowledgeable drivers and an experienced staff. 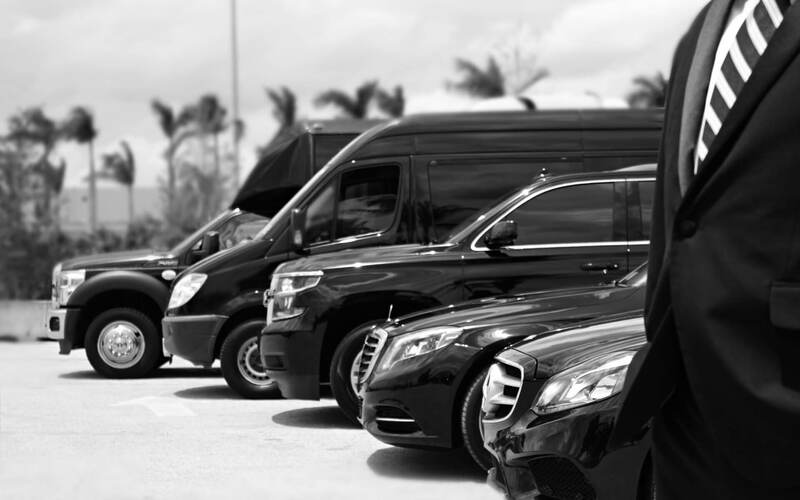 At Lowcountry Valet & Shuttle Co., we expand upon basic services by offering a wide range of vans, limos, buses and personal vehicles that are suited for individuals, small groups and entire companies. 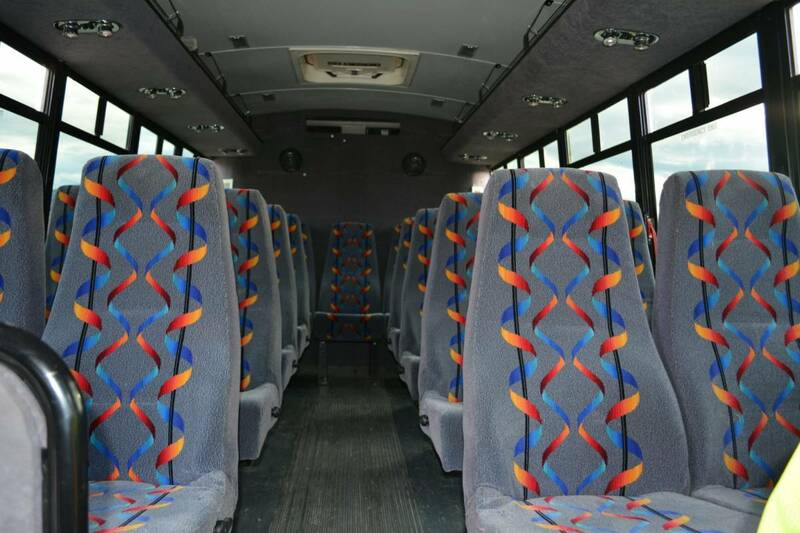 When it comes to Charleston ground transportation services, flexibility is the key. 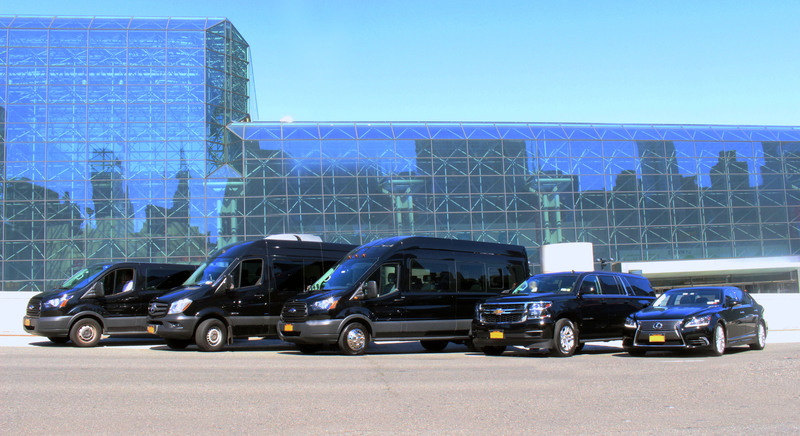 Some companies may offer Charleston tours but are unable to provide charter services. 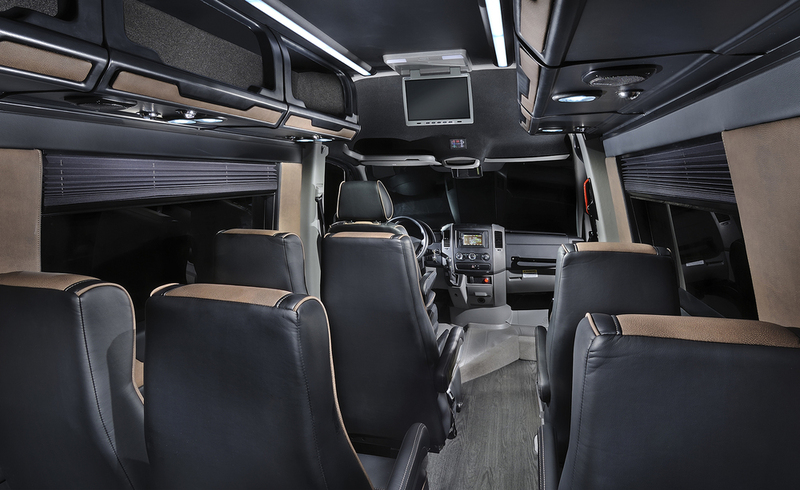 Others may offer charter bus Charleston services but lack a wide variety of vehicle types to meet your particular needs. 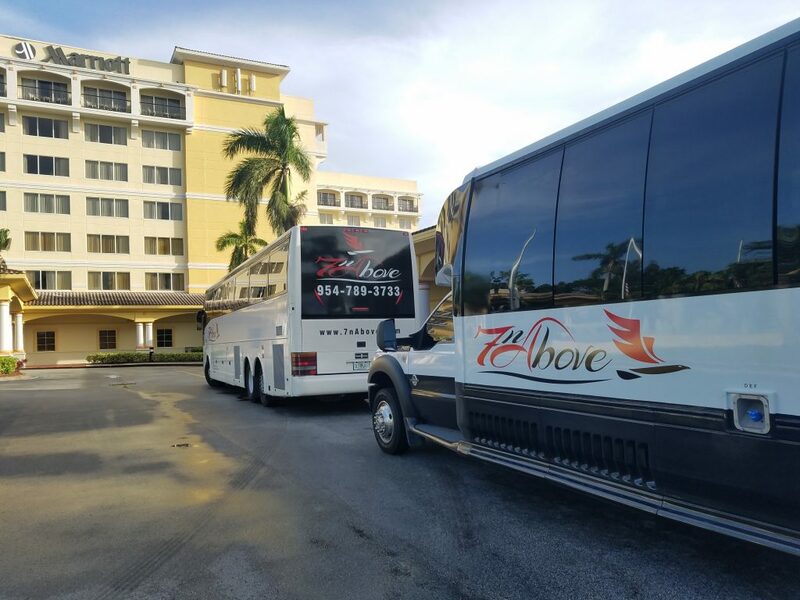 Lowcountry Valet & Shuttle Co., on the other hand, offers unlimited flexibility when it comes to group transportation services. 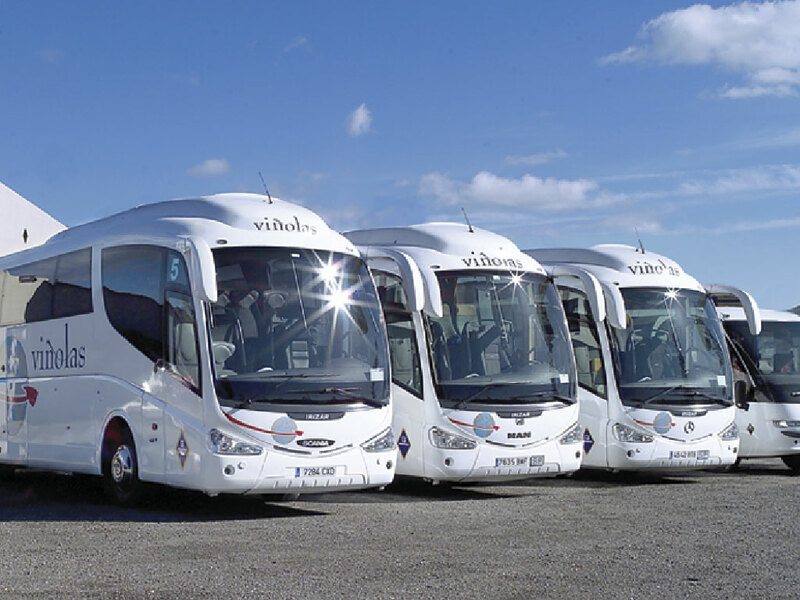 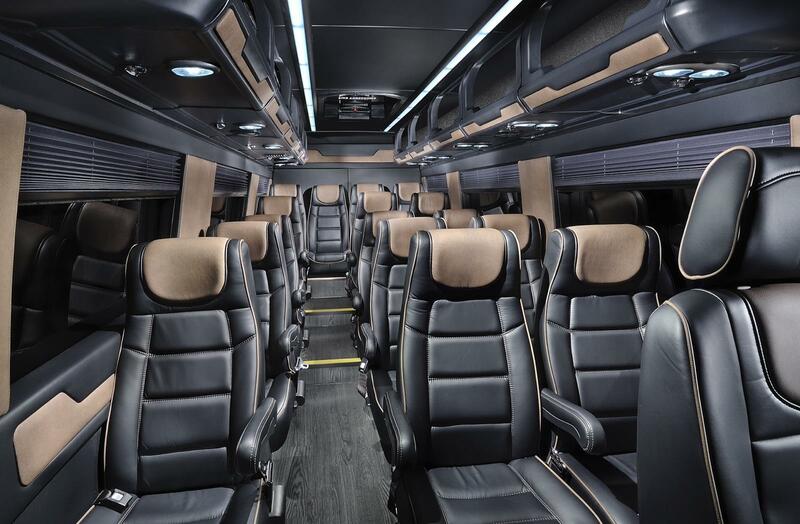 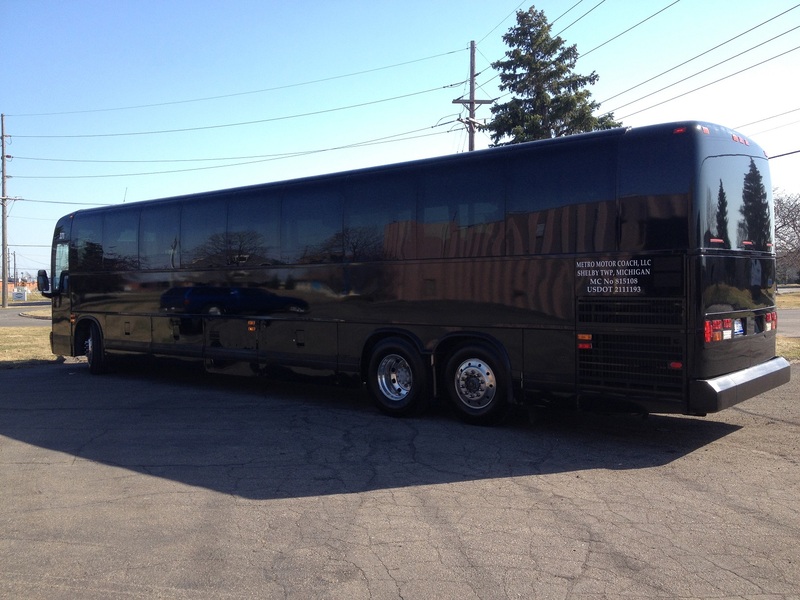 As you can see, we have a wide selection of charter and tour vehicles for every need.